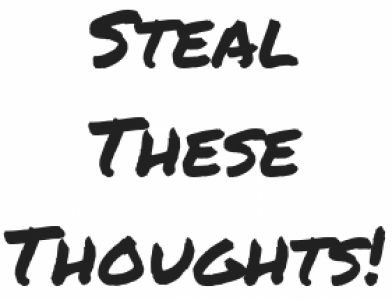 The only way out is through – Steal These Thoughts! Previous Post Why don’t we talk like we used to? how sleep and our mental health go hand in hand, plus step away from your screen. Pingback: You are not defined by your parents blueprint – Steal These Thoughts! Pingback: What you and Jon Snow have in common – Steal These Thoughts!